The Dawn Wall is here! Join us to see the most anticipated climbing film ever made. Tickets currently on sale!!! 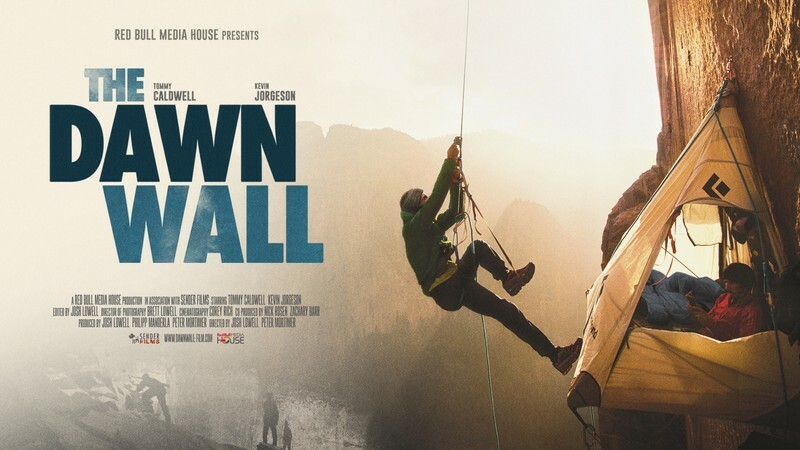 The Dawn Wall is here! Join us to see the most anticipated climbing film ever made.